Technical Debt is the cost to the system owner as a result of prior decisions made to save time or money during the engineering, procurement, or installation of a solar project. Technical Debt is a metaphor for the difference between the value you paid for the solar system and the value of the system you actually took ownership of. 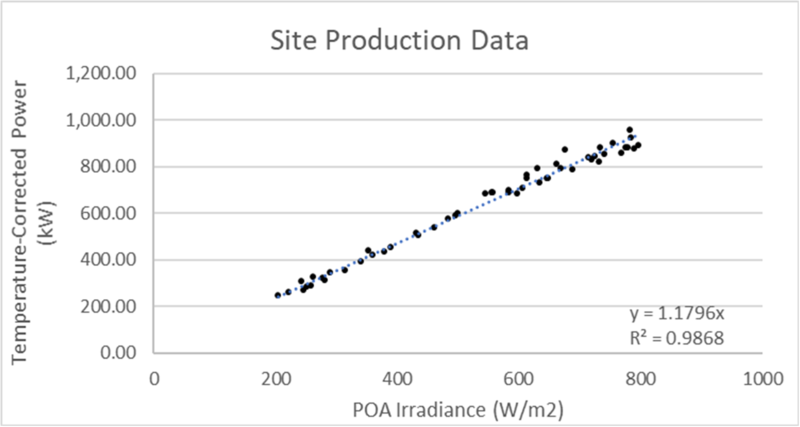 Let’s say you purchased a PV system that you expected to be designed and installed per all industry best practices but received one with hidden shortcomings in the design or installation. Technical debt is the value to resolve the shortcomings. Those shortcomings are a liability that will be felt financially sooner or later. Obviously, the best solution is to identify and eliminate the items causing Technical Debt before you take ownership of the solar asset. Alternatively, you can either adjust your financial model to reflect the cost of technical debt or negotiate a lower purchase price and address the technical debt yourself. Technical debt is a liability that acts like financial debt with an “interest” expense that is incurred until Technical Debt is paid off (all issues resolved). Decreased generation revenue caused by the shortcomings. 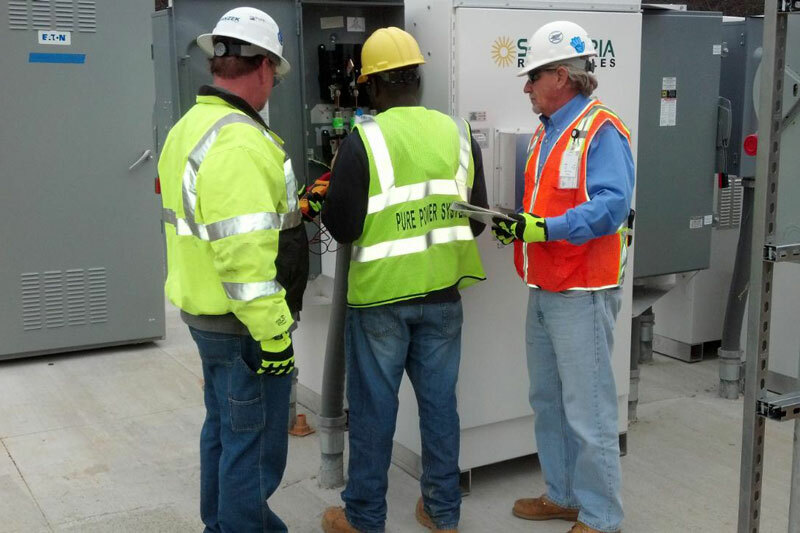 Increased operating expense (OpEx) to service the problems caused by the shortcomings. Until Technical Debt is eliminated (all issues resolved) you will continue to pay interest in the two forms above. How is Technical Debt caused? Poor equipment selection leads to accelerated performance degradation and failure. Poor design/engineering. Code compliance is simply the lowest quality allowed by law, and doesn’t guarantee high performance, reliability, or serviceability. Cutting corners and mistakes on the installation will lead to future issues and premature failure. Safety risks and resulting liability. Lack of documentation (as-built drawings, manuals, QC documentation) that makes it harder to conduct O&M. Inaccurate revenue projections based on a PVsyst energy forecast that doesn’t represent the lower quality of the system and resulting degradation on long term performance. It is a hidden transfer of costs from the EPC’s budget to owner’s OpEx. Reduces operating profit. Decreased generation revenue and/or increased OpEx is the “interest expense” on the technical debt. MOST IMPORTANT – A Quality Assurance plan for QC Inspections and Commissioning by a third party to confirm the quality of the installation and uncover any sources of Technical Debt. (see our article on commissioning here). Robust procurement process with input from engineers on equipment and supply chain BOM. Skilled engineering firm to do the design and plan sets. 3rd party review of the engineering firm’s work if you can’t choose your own engineer. Preventive maintenance plan – Not doing preventive maintenance will allow the system to slowly degrade, creating additional Technical Debt. 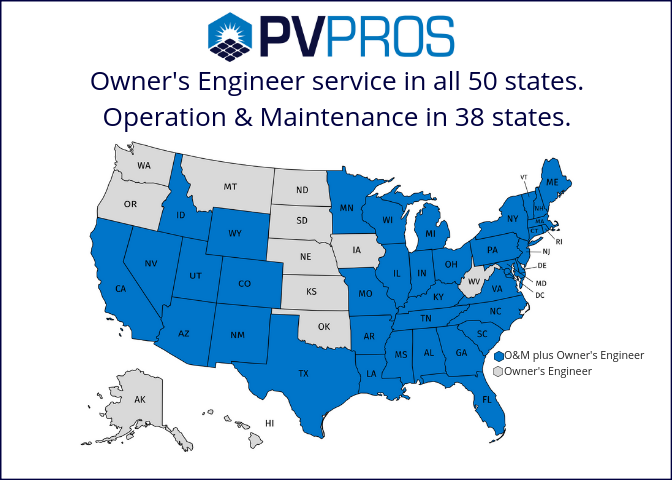 If you want to eliminate Technical Debt and the ongoing interest expense, contact PV Pros to learn how our Owner’s Engineering and O&M services eliminate the Technical Debt that puts your financial model as risk.